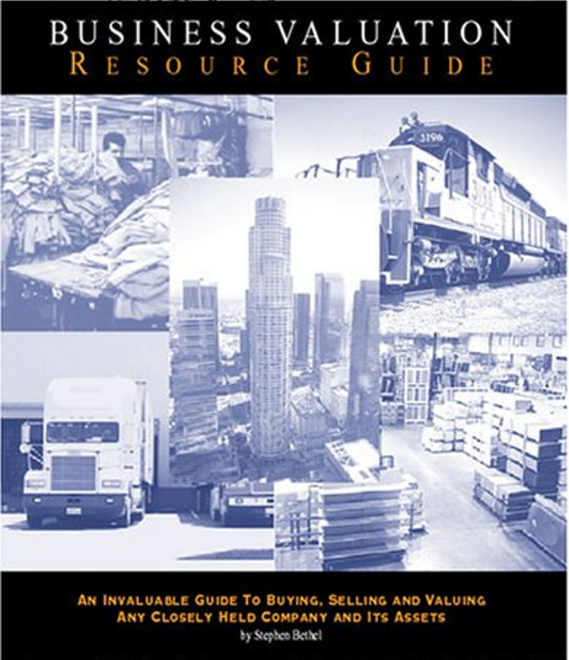 The Business Valuation Resource Guide is a resource of tremendous value. The book penetrates business brokerage and valuation consulting’s mystique and empowers you by revealing, in layman’s terms, the techniques for valuing different assets and businesses, and how to buy or sell a business. No other book on the market covers all of these issues in one source. It is packed with spreadsheets, examples, forms and checklists which can be used immediately. Chapter 1 provides a quick overview of basic statistics and resources which will help when reviewing a company s industry, and a guide to understanding the company s life cycle and identifying its current position in the cycle. 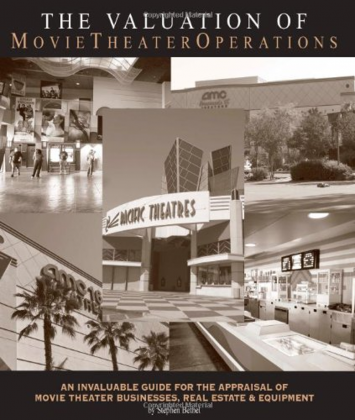 Chapter 2 is provides a primer on basic financial statement ratio analysis, and an overview of adjustments for extraordinary and nonrecurring items. These adjustments are crucial to understand when valuing closely held businesses. Chapter 3 presents a summary of the various approaches to valuing a business. Chapter 4 Business Valuation (Adjusted Book Value or Cost Approach) is one of the most basic approaches to valuing a business. It is difficult to accurately adjust the balance sheet assets and liabilities to market values. This section focuses on the adjustments and nuances of making each adjustment. Chapter 5 is about Business Valuation (Market Approach). This chapter presents the advantages and drawbacks, and dangers of using rules of thumb. 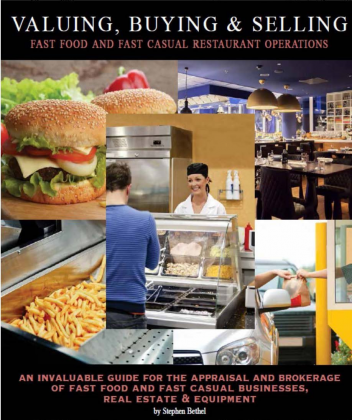 This chapter gives an overview of typical rules of thumb for over 175 different businesses. Chapter 6 Business Valuation (Income Approach) This chapter presents an overview of the different models used (cash flow to equity and to the firm), how to calculate discount rates, as well as the various assumptions which are needed to calculate a value. Chapter 7 covers Asset Valuation (Intangible Assets). This chapter presents easy to follow techniques for quantifying many of the intangibles of a business, such as patents, trademarks and names, goodwill of a business and of certain types of real estate properties. Chapter 8 is a primer on Asset Valuation (Real Estate). 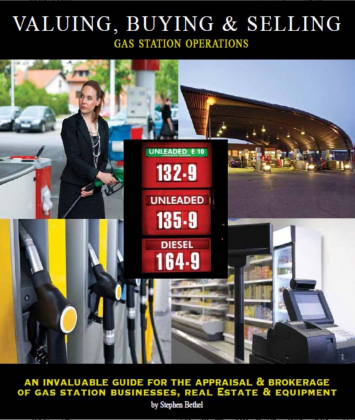 Chapter 9 covers Asset Valuation (Equipment). After understanding this chapter, you will be able to notice how radically a balance sheet can change, based upon the definition of value, as well as being able to calculate the differences in values. Chapter 10 covers the basics of Fractional Interests (Business Interests). This chapter will empower you to understand the mechanics of a minority discount versus a control premium when applied to business interests. Chapter 11 covers Fractional Interests (Real Estate). Chapter 12 covers Selling and Buying a Business: Introduction. This chapter deals with purchase offers for a business, brokers, and the motivations of both buyers and sellers. Chapter 13 is on Buyer/Seller Due Diligence. The chapter also provides a great overview of a seller s due diligence on a buyer, as well as a handy Legal Investigation Checklist on page311 on page . Chapter 14 covers Selling a Business: Terms and Financing. This chapter focuses on the basics of negotiating and structuring seller financing. Most importantly, the chapter provides sanity checks against rules of thumb. 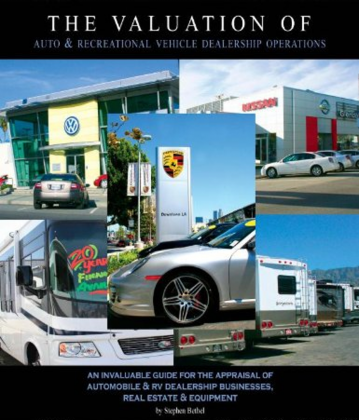 Chapter 15 covers Selling a Business: Asset vs. Stock Sale. This chapter describes the impact of a stock versus an asset sale on the purchase price. While contingent liabilities are a factor, the preference of both the buyer and seller is almost always based upon tax ramifications. It also describes the mechanics of a purchase price allocation for tax purposes. Chapter 16 covers Selling a Business: Finishing Steps. This chapter assists the reader in ensuring that the attorney addresses all of the issues, with basic tax forms needed when completing a sale, as well as an invaluable table showing the side-by-side nuances between a stock versus an asset sale in any buy-sell agreement.